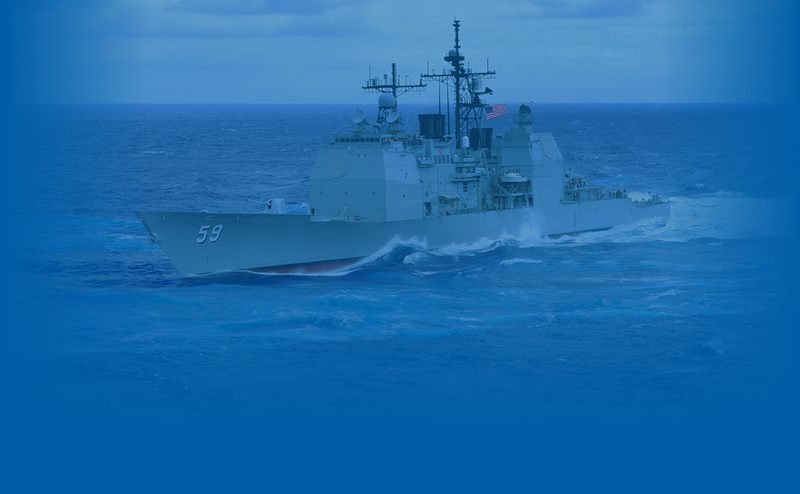 Marine Service Technician - Belgium - Mackay Communications, Inc.
Mackay Communications is America’s largest marine electronics service company with 22 service depots in eight (8) different countries, including every major port in America. For over fifty (50) years Mackay has sold, installed, and serviced navigation and communication equipment onboard commercial and naval ships. We sustain our industry-leading position by hiring only the most skilled candidates, investing in their continuous factory training, and providing them with full technical/ parts and administrative support. The goal is to provide superior results to our customers and in turn, superior careers for our employees. We currently have an opening for a Marine Electronics Technician (MET), also known as an Electronics Technician (ET), or Avionics Technician (AT), for our Antwerp, Belgium office. Under limited supervision, the technician will install, service, and repair electronic equipment on board ships. Test, adjust, and troubleshoot components, PCBs, sub-assemblies, and antennas. As well as, loading, updating, and modifying software. Utilize their knowledge of electronic theory and circuitry to address a variety of technical problems. They will make intelligent use of complex schematics, blueprints, and manuals to accurately achieve assignments. Upon completing the assignment, the technician will compose a detailed service report. • A University degree in engineering, or equivalent technical certifications, and/or a minimum of 3-5 years’ of experience. • Physically Fit — Work environment often involves carrying 20–40 lbs., climbing ladders/masts and exposure to weather. Candidates must be legally authorized to work in Belgium.